Earlier on Monday, the court dismissed the pleas filed by accused Lt Purohit and Sameer Kulkarni, challenging their prosecution. 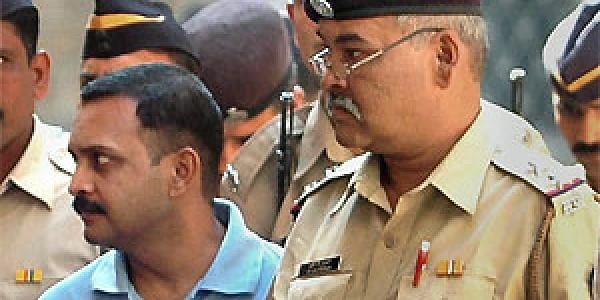 NEW DELHI: A special National Investigating Agency (NIA) court on Thursday said that it will frame charges on December 27 against duty army officer Lieutenant Colonel Prasad Purohit and other accused in connection with the 2008 Malegaon blast case. The petitions were filed by the accused, challenging the sanction of prosecution under provisions of the Unlawful Activities (Prevention) Act.